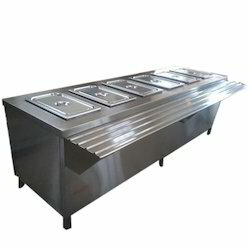 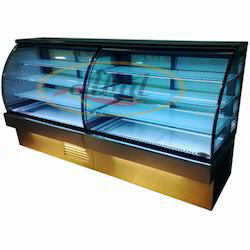 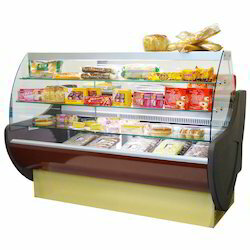 Offering you a complete choice of products which include non refrigerated display counter, refrigerated display case, dual temperature display cases, heated display case, korean display counter and cake display cabinet. 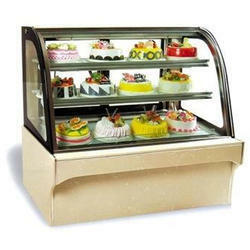 Display Products in bakeries, confectionaries, food courts etc in the unique way. 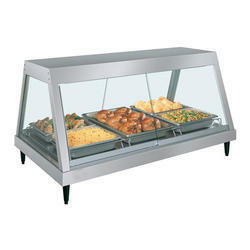 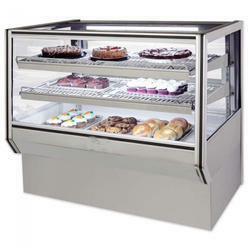 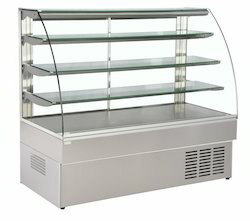 Dimensions: 60" x 25" x 55"
Looking for Display Counters ?